Save AED 0 (0%) Earn 50 Shukrans What is Shukran? Shukran is the Landmark Group’s award-winning loyalty programme in the Middle East, which allows you to earn Shukrans when you shop any of our brands. 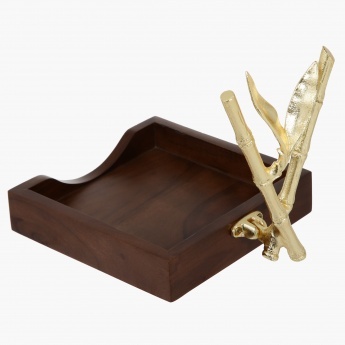 Stylish and eye-catching, this serviette holder is just apt to make an impression of your etiquette on your guests. 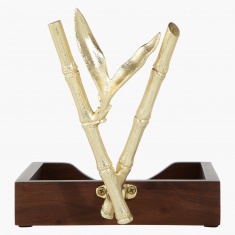 Place in your napkins or towels to present it when needed and indulge in a classy affair.